Trainer Mick Price will rely on Group One-winning filly Seabrook and replacement jockey Michael Dee to represent his stable on the opening day of the Melbourne Cup carnival at Flemington. 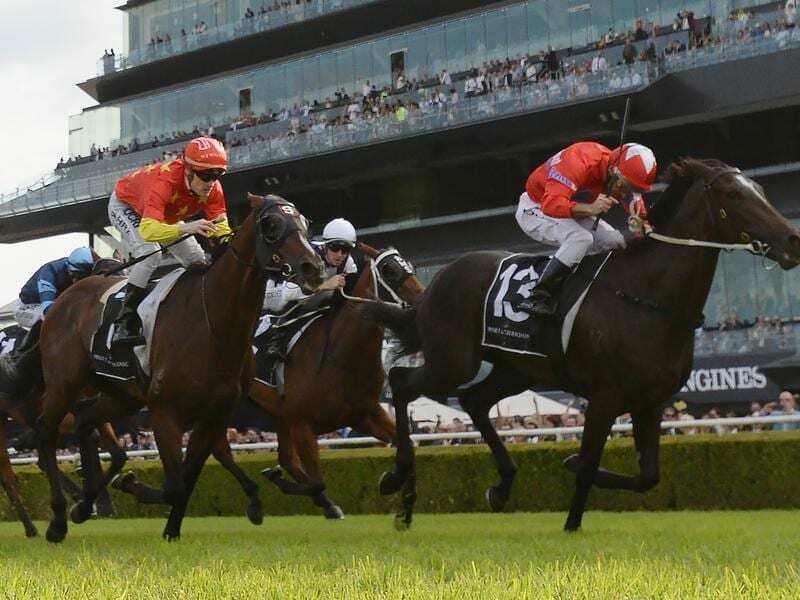 The winner of the Champagne Stakes at Randwick in April, Seabrook is one of four three-year-olds in Saturday’s Group One Empire Rose Stakes (1600m) who all carry 50kg in the weight-for-age race for fillies and mares. Price originally booked lightweight Dean Yendall who has won the race for the past two years on three-year-olds Shoals (2017) and I Am A Star (2016). Yendall has switched to Thousand Guineas winner Amphitrite who is trained by Darren Weir, one of Yendall’s biggest supporters. “I could have held him but it would have been to his detriment with his relationship with Darren Weir, so I thought I can’t do that to him,” Price said. The other three-year-old fillies are Flight Stakes winner Oohood and Fundamentalist, second in the Thousand Guineas in which Seabrook was third. Craig Williams will be aboard last-start Flight Stakes winner Oohood while Ben Thompson rides the other three-year-old, Fundamentalist. Price said Seabrook was in top order and the three-week break suited her. “She’s had three weeks between runs and a couple of nice gallops,” Price said. “I think the barrier is good but I think the barriers are good for all the three-year-old fillies in the race. “I know over the last couple of years the three-year-old fillies have won but they’ve been really good fillies in Shoals and I Am A Star. Price admitted he did not have a strong team over the four days. “I was always going to have a quiet carnival,” he said.